Product Condition: Refurbished. Device May show signs of very light use. 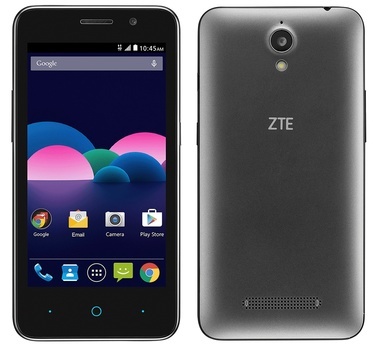 Purchase Includes: ZTE Obsidian Handset, Battery, Battery Cover. Charger and sim card not included. 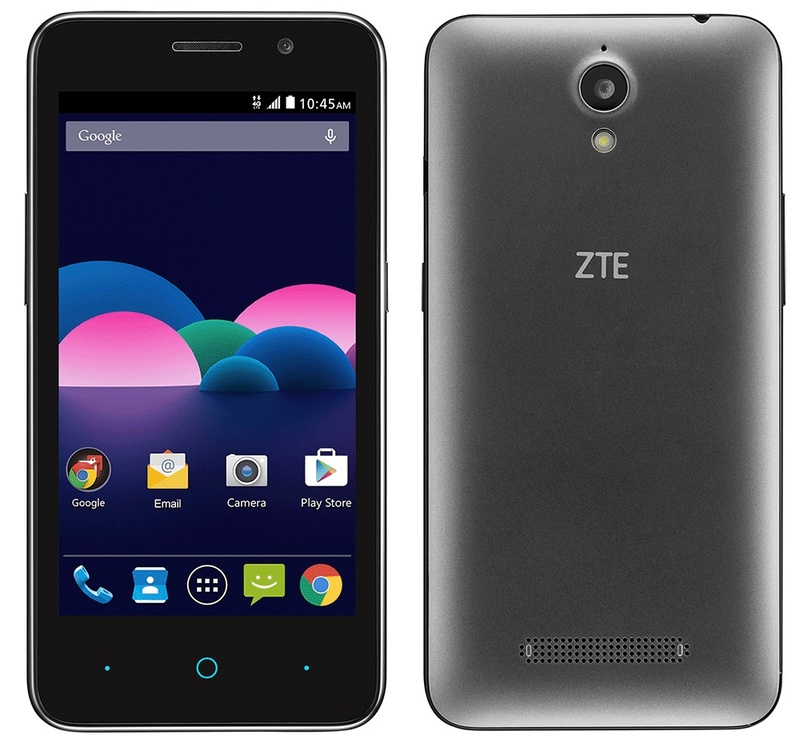 Stay connected with the ZTE Obsidian Smartphone. With it, you can capture and share life's moments, even while on the go. It has a 5MP rear-facing camera and a front-facing 2MP camera for quality pictures. 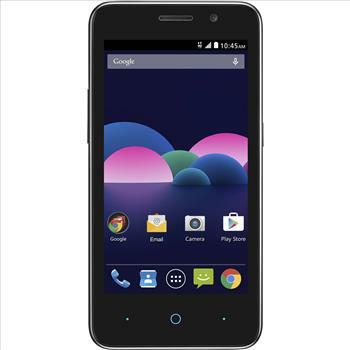 Featuring Android 5.1 (Lollipop) software and a 1.2GHz quad-core processor, you will enjoy amazing speeds. 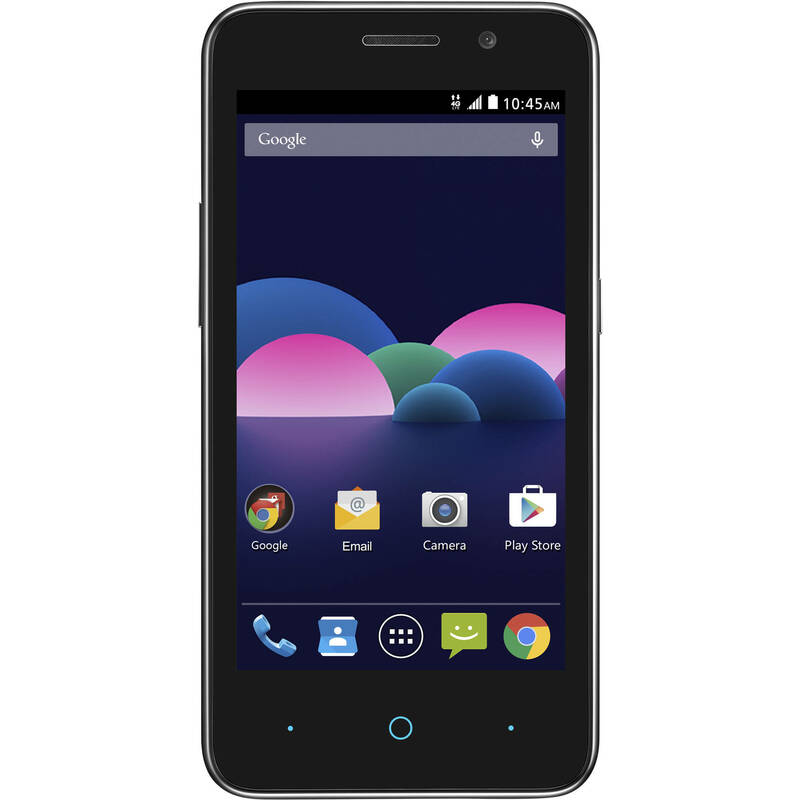 This ZTE smartphone is Bluetooth compatible and has a headphone jack. It is also GPS enable and offers dual microphone noise suppression. This phone has a talk time of up to six hours and a standby time of up to 124.8 hours.